Joel Brenner specializes in cyber and physical security, data protection and privacy, intelligence law, the administration of classified information and facilities, and the regulation of sensitive cross-border transactions. 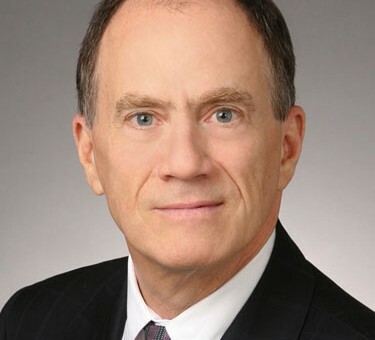 He has represented companies and individuals in a wide variety of transactions and proceedings including sensitive foreign acquisitions involving the Committee on Foreign Investment in the U.S., the law governing network operations, the liability of foreign governments, export controls, and internal corporate and government investigations. Brenner was Senior Counsel at the National Security Agency, advising Agency leadership on the public-private effort to create better security for the Internet. From 2006 until mid-2009, he was the head of U.S. counterintelligence under the Director of National Intelligence and was responsible for integrating the counterintelligence activities of the 17 departments and agencies with intelligence authorities, including the FBI and CIA and elements of the Departments of Defense, Energy, and Homeland Security. From 2002 – 2006, Joel was NSA’s Inspector General, responsible for that agency’s top-secret internal audits and investigations. In addition to his practice, Joel is a Senior Research Fellow at the Massachusetts Institute of Technology, where he divides his time between the Center for International Studies and the Computer Science and Artificial Intelligence Lab. Mr. Brenner is the author of America the Vulnerable: Inside the New Threat Matrix of Digital Espionage, Crime and Warfare and Glass Houses: Privacy, Secrecy, and Cyber Insecurity in a Transparent World.